Cowboys from a dozen working ranches in the state competed in the 2013 Oklahoma Cattlemen’s Association Range Round-up. Photos by Brent Fuchs. 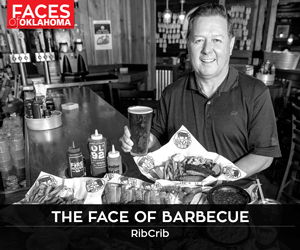 It’s not often that many Okies get a chance to see what daily life is like on a cattle ranch. Our state may be proud of its cowboy heritage, but as state demographics have shifted away from the rural lifestyle, exposure to genuine cowboys has gone with it. For 30 years, the Oklahoma Cattlemen’s Association Range Round-Up has given Oklahomans a glimpse of the daily tasks of modern-day cowboys with its yearly ranch rodeo. 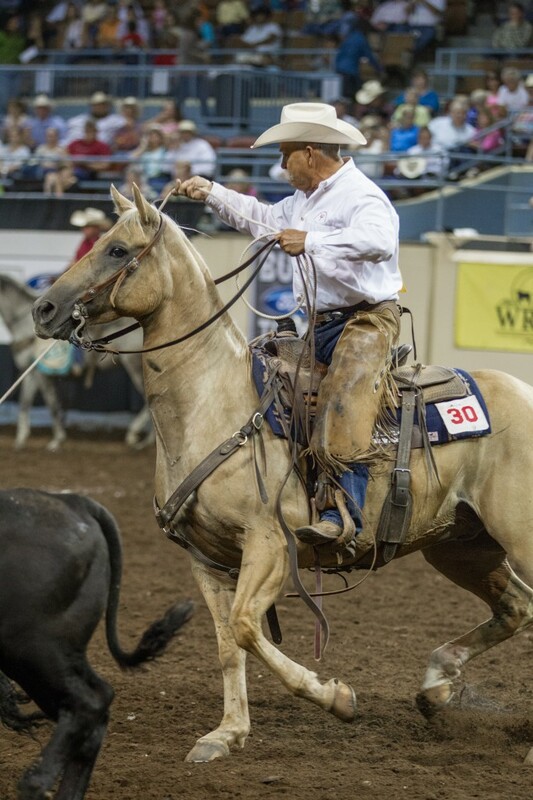 On August 22 and 23, 12 teams of five Oklahoma ranch hands will compete in six events, showing off the skills the cowboys use every day on their ranches for fun, glory and philanthropy. 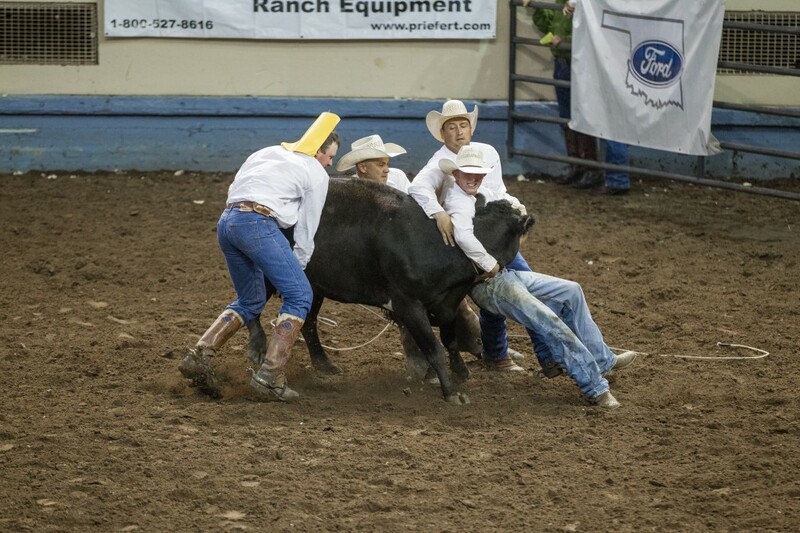 “One of the more unique things (about the event) is the winner of the rodeo only gets bragging rights,” says Tim Drummond, OCA Range Round-Up committee chairman and 29-time participant as a member of the Drummond Land & Cattle Co. team, based in Pawhuska. Unlike other big rodeos, OCA doesn’t pay out large purses to winners, opting to donate its profits to charitable organization instead. For the last 16 years, the beneficiary has been the Children’s Miracle Network, and the Round-Up has raised more than $420,000 for the charity. 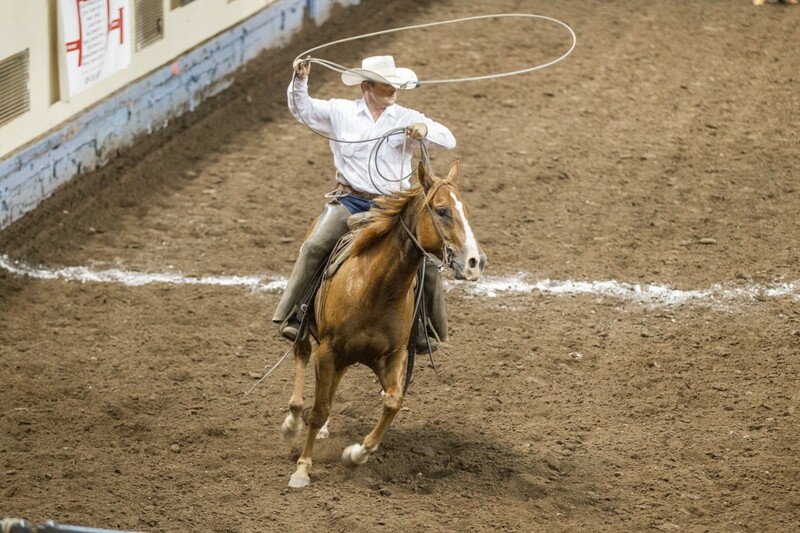 Events this year include saddle bronco riding, calf roping and branding (using chalk brands) and wild cow milking. “That one (wild cow milking) doesn’t simulate a whole lot out on the ranch, but it’s fun, and the guys get a kick out of it,” says Drummond. 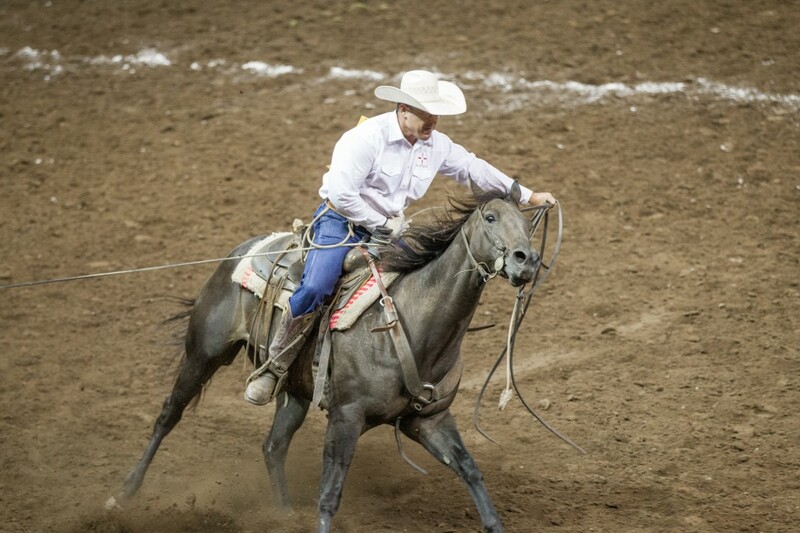 The event’s success over the years has helped jumpstart the sport of ranch rodeos. Drummond is eager to get his own family involved in ranch rodeos, just like his dad did for him. “I’ve got two kids, one 14 and one 15, and it’s one of my goals to see them participate and be competitive,” he says. For details and an event schedule, go online to www.okcattlemen.org.